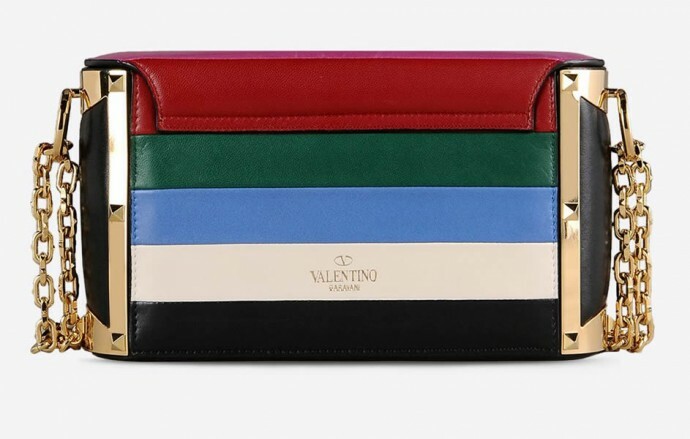 This week we’re lusting over Valentino’s fun and flirty nappa leather confection. 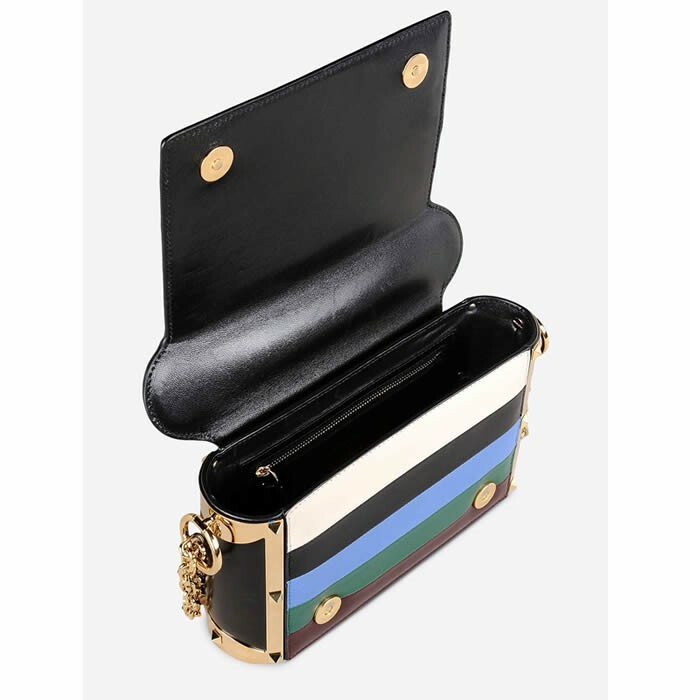 Featuring a multicolored, striped exterior and gold hardware, this bag is for the girl who likes to have some fun with her accessories. 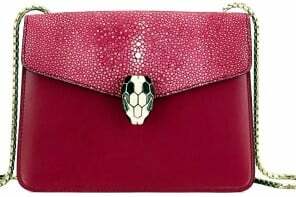 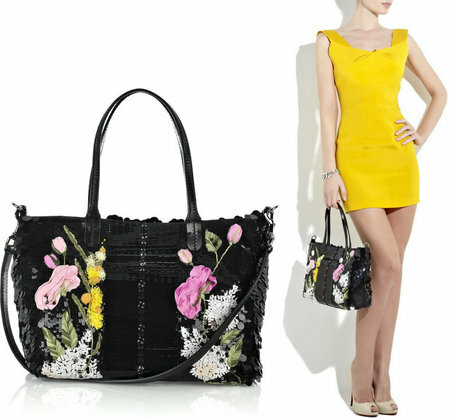 The sweet bag is perfect for daytime outings as well as for glamorous evenings. 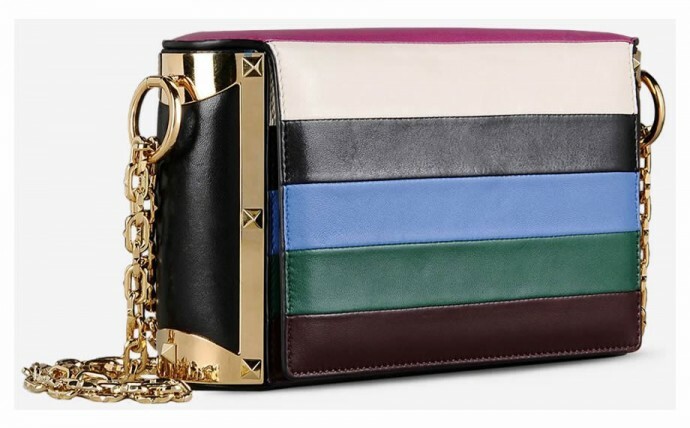 The brightly colored nappa leather stripes add some character to a simple design while the gold hardware and subtle pyramid studs add some cool girl style to the bag. 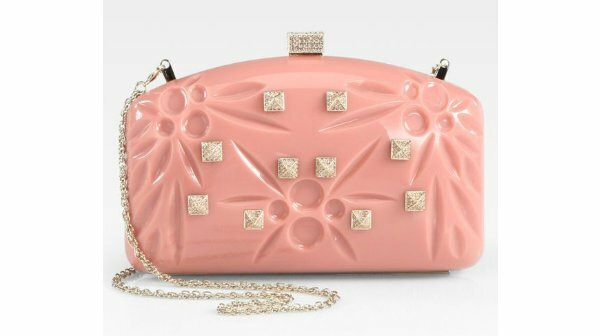 We can imagine style icons like Alexa Chung and Olivia Palermo sporting this with simple separates like jeans and a white shirt or a neutral shirt-dress. 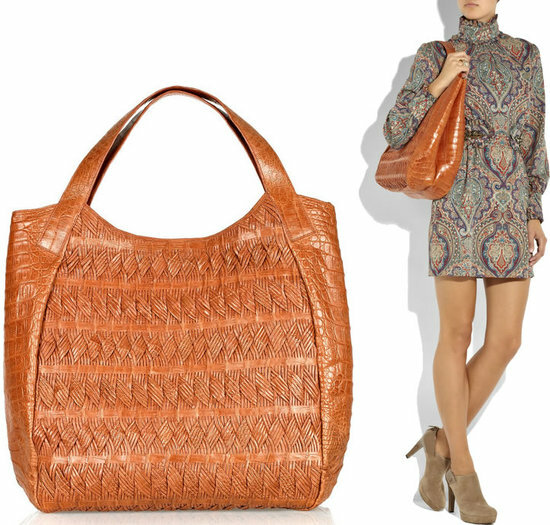 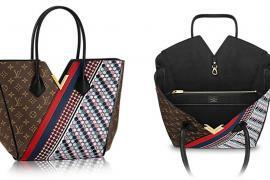 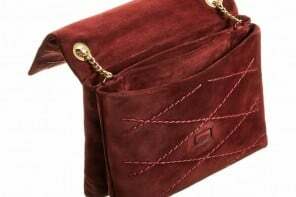 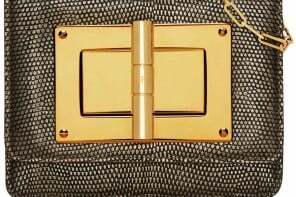 Priced at $ 3,445, the bag can be purchased here. 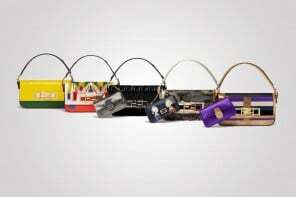 Rihanna and Sarah Jessica Parker are among the celebrities participating in Fendi’s 3Baguette project with bids already exceeding $300,000!